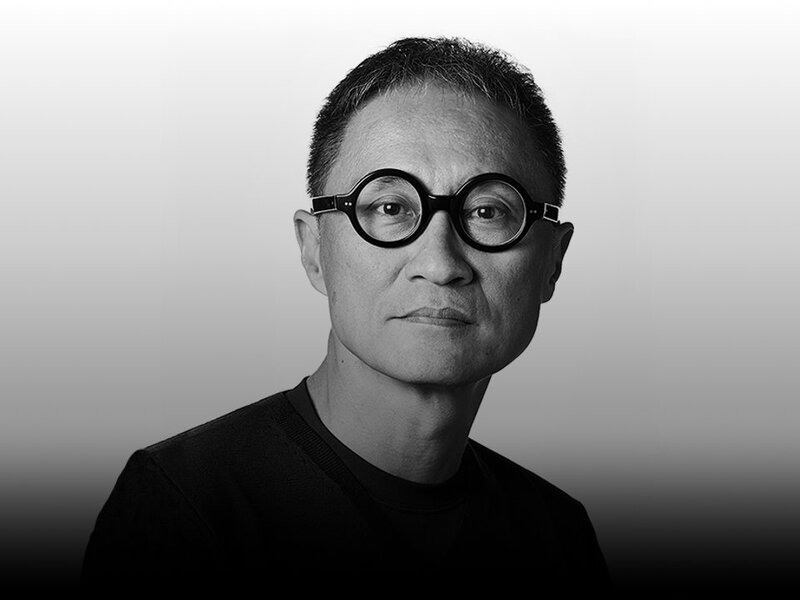 SINGAPORE // Eugene is one of a handful of creative pioneers who, in the mid-1980, set in motion what is widely known in the industry as the ‘Asian Creative Revolution’, which began in the iconic Ogilvy Singapore agency, before spreading north to Hong Kong, Thailand and India. His 25-year career with Ogilvy includes stints in London, Los Angeles and across Asia. In 2009, he was elected to the Ogilvy Worldwide Board and Worldwide Creative Council. In the same year, he was appointed Chief Creative Officer of Ogilvy’s Asia Pacific network. In 2013, he took on the additional responsibility of running the Singapore creative department. Under Eugene’s leadership, Ogilvy Asia Pacific continues to rise through the regional and global creative rankings and was crowned ‘Creative Network of the Year’ in 2009, 2010, 2011, 2012, 2013, 2014 and 2016 by Campaign Brief Asia. He is the author of The Eternal Pursuit of Unhappiness, a slim volume on the creative culture of Ogilvy & Mather Worldwide. Eugene is recognized by the D&AD Copy Book as one of the 50 best copywriters in the world. In 2016, he was the most awarded creative in The One Show.